Professor Saurabh Vishnubhakat joins IPA for part of our Business Formal series. Professor Vishnubhakat teaches Patents, Remedies, and Civil Procedure. 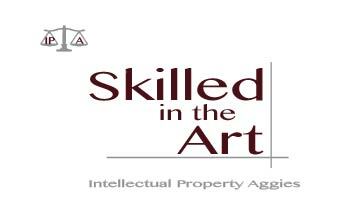 In this episode, we dive into the many administrative questions surrounding the USPTO. Preston Morgan hosts.